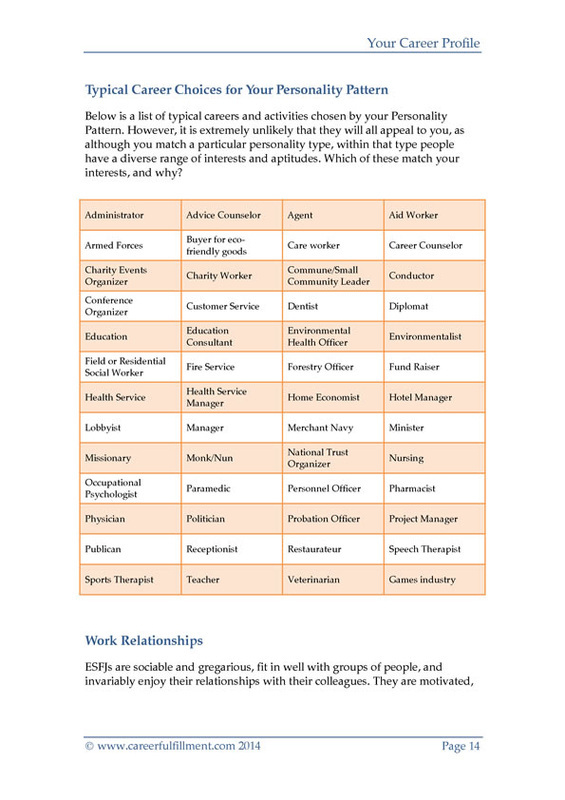 The ESFP Work Life Profile below is taken from our series of 16 downloadable Career Fulfillment Guides (70 pages, $29.99). 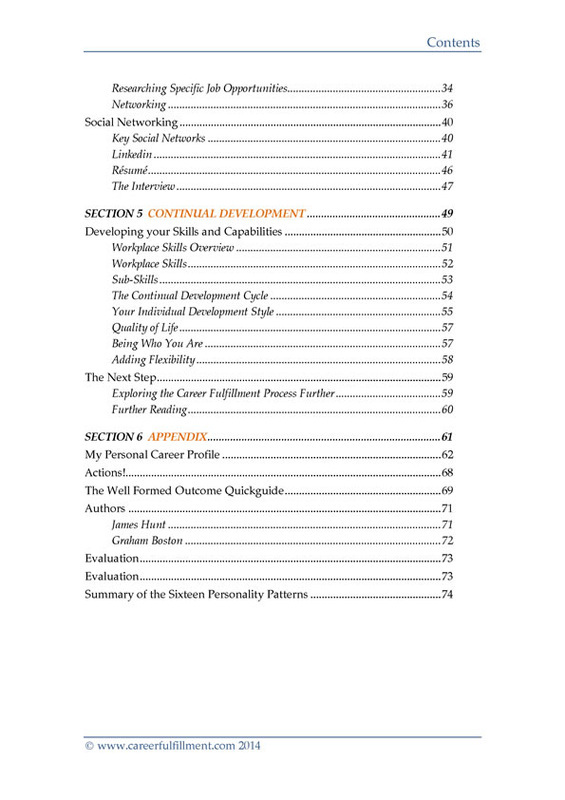 Unlike conventional self-help books, the ESFP Career Fulfillment Guide is written specifically for your personality type, and comes complete with tailored guidance on your key strengths in the workplace; typical career choices for your type; how to market yourself in today's competitive environment; your learning style; and self-development exercises culled from applied psychology. It also contains the complete ESFP Personality Profile and our new ESFP Social Marketing Report. 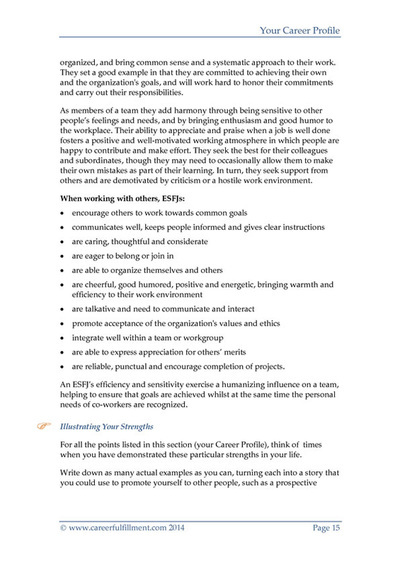 The above is an extract from the ESFP Career Fulfillment Guide. 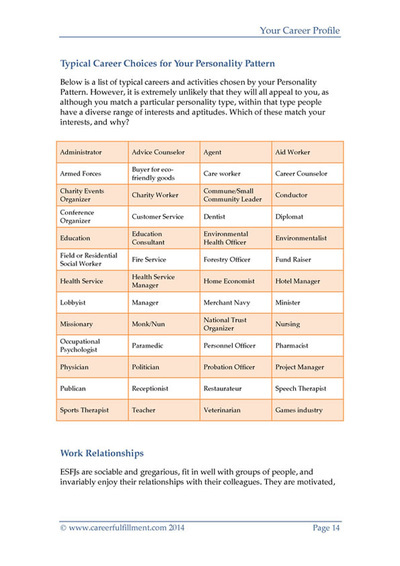 Is it a fair description of your personality? If yes, you'll find the Guide invaluable an invaluable tool for managing your work life, finding a new job or changing career. if you're not sure, you can start over, making different choices. 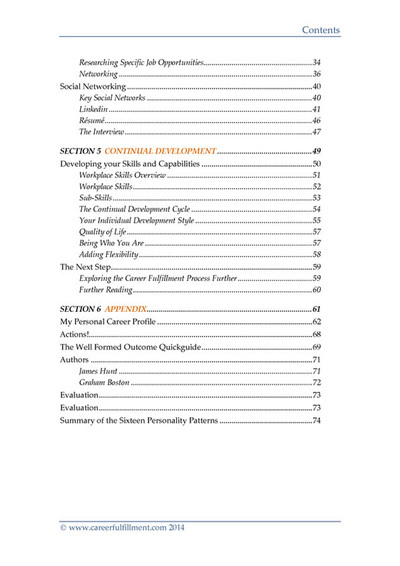 Click below to see the index pages from the complete ESFP career Fulfillment Guide. 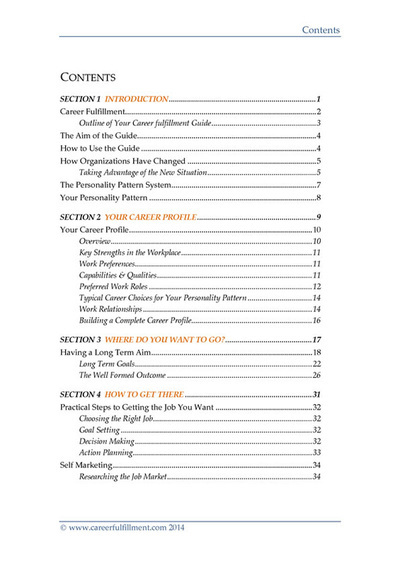 Each section is tailored to your specific Personality Pattern. 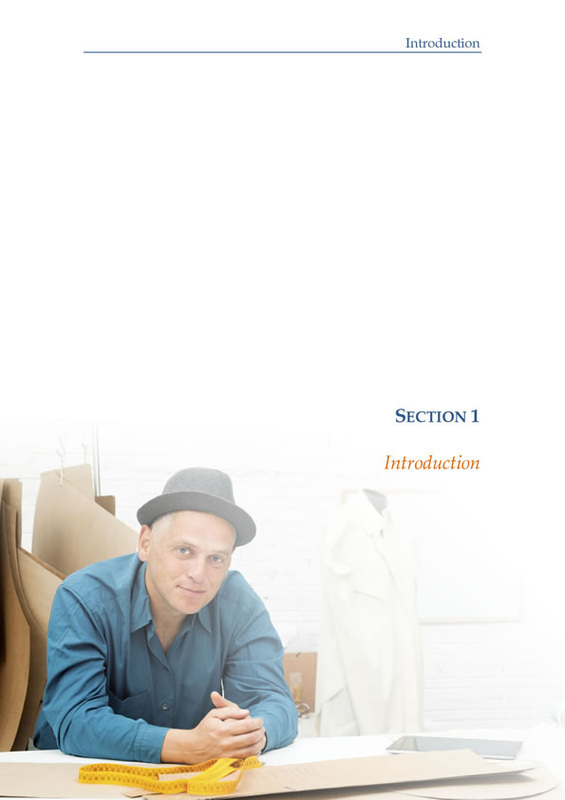 The complete Guide is approximately 70 pages/12,500 words long. Download your copy now.